This image originally appeared in A Little Beacon Blog’s Instagram Stories. “Egg Hunt at Memorial Park scheduled for Saturday April 20th WILL BE CANCELLED. “In keeping participant and volunteer safety and enjoyment our number one priority we have made the difficult decision to cancel this year’s event due to forecasted weather. “With no scheduled rain date it is our hope to raffle bicycles and goodies later this Spring at an event to be determined. Stay tuned. 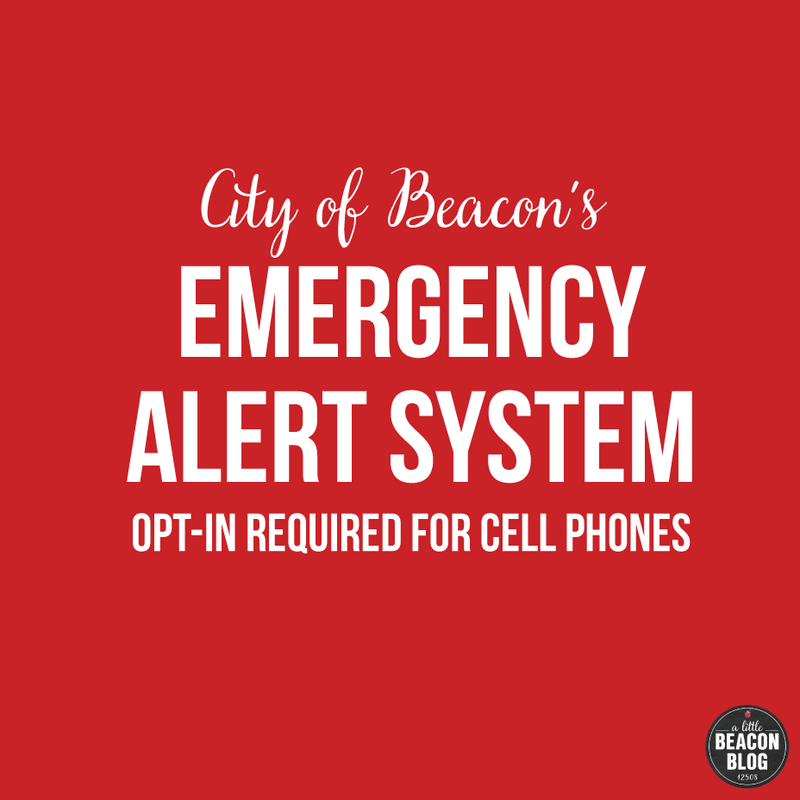 To get future updates from Beacon Recreation, you can subscribe to their free newsletter here. Updates include events, classes, After School Program registration notices, and Summer Pool signup alerts. 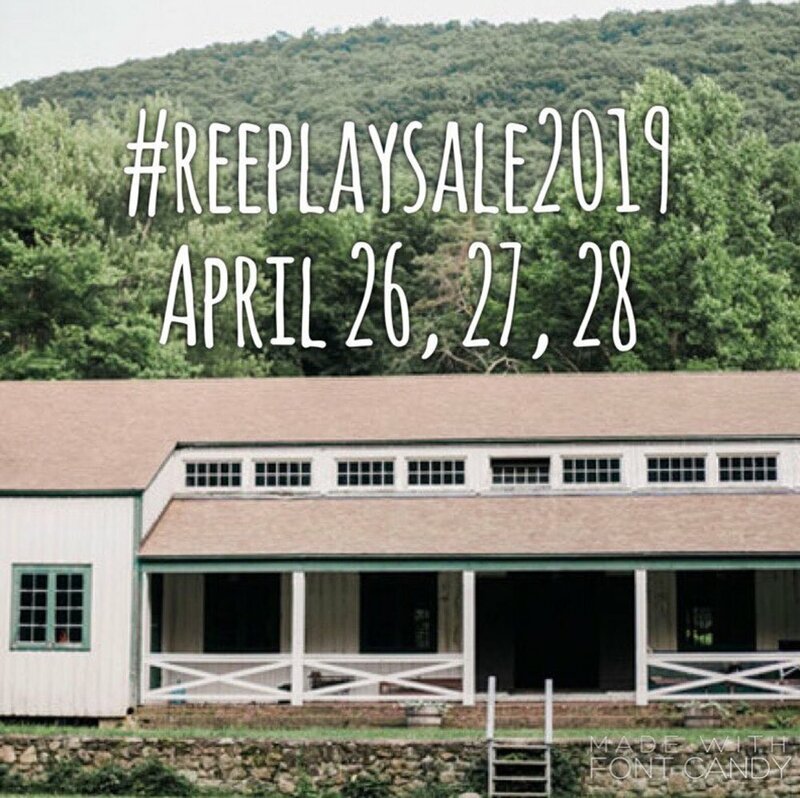 Going on now is prep work for the annual Ree Play Sale, from the Wee Play Community Project, one of the best affordable kid stuff weekend sales around. 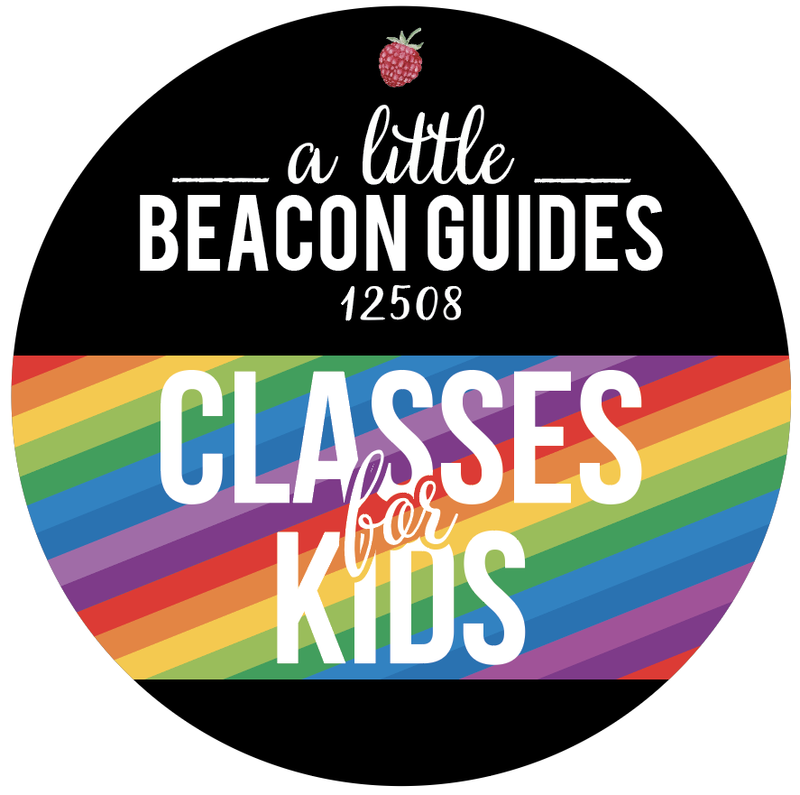 Best part is: your purchases of kid stuff goes directly to funding kid spaces in Beacon, including the playgrounds at the public parks, as well as some programming at the Library and Rec Center by way of the blue Blocks Project and Lego Club. The Wee Play Project was started many years ago by volunteering parents, and continues today as the torch is passed from graduating parents to younger parents. The first way to help and get involved is to donate your stuff. Collection for this yearly event is going on now - so this is your chance. Bring your stuff to the University Settlement Camp: 724 Wolcott Avenue. This is also the location of the Beacon Pool and Frisbee golf (but up the dirt road, just beyond it). If getting your stuff together now is overwhelming, either take the plunge, and then start a pile in your attic or basement that you put things in over the year. This makes getting all of your Ree Play stuff really easy. If you’ve got nothing to donate, another way you can be involved is to Bake, or Shop. Shopping is the easiest! But sorting through everything is really important, and the best time to make new friends. The actual sale is April 26, 27, 28. Trauma Note: To not traumatize your kids that you are now purging all of their old clothes, toys, games, dolls, sports stuff, etc., involve them in the process. Stuff can be emotional. Explain where the things are going. Give them the option to donate, or to keep. As they know, the room can fill up, and the only way to make room for new treasures is to give your treasure to someone else, or keep it in a forever place in your house. It might be exciting to think that their old plastic basketball hoop will help buy a new swing at Memorial or Green Street Park. New parents often want to meet new people and build their community, and bringing your stuff to the Ree Play sale is a great way to do that. If you have nothing to donate, you could sort. It’s easy, no pressure, sorting clothes into piles, or shoes onto shelves, or games into a lineup. Plus, if you sort, you might get first dibs on purchasing new/old stuff. Most of the times to donate or volunteer are announced on Instagram or Facebook. If you’re not on Facebook, then Instagram would be the best way for you to see times that they post. Most donation and sorting times are volunteer based. In other words, can only happen if someone has volunteered to be there. Maybe that’s you! Lots of what you have seen outside in Beacon’s parks has had an injection of Ree Play Sale cash to support it. The most recent project is the Wee Woods. This is a mini woods-within-woods scene behind the playground at Memorial Park, designed by One Nature with community input. There are natural playthings like logs and willow arches. Follow Wee Play’s Instagram or FaceBook for updates. They do have a newsletter which you could subscribe to here. If making newsletters is your thing, volunteer to send theirs a bunch! Don’t wait on this. Donate your stuff today or this week! The first free Pizza and Play Night from The Mid-Hudson Children’s Museum was appreciated by many. The museum has decided to host a second one. Local families of federal employees affected by the current government shutdown are invited to a second night of free pizza and play on Wednesday, January 16, from 5 to 8 pm. The first event, held on Thursday, January 10, was well-received. "Attendees at our event last week were very happy to see fellow employees, and meet others who are in the same situation,” said Lara Litchfield-Kimber, executive director of the museum. "We had some older children attend also. We had some STEM activities set up for them to do. Everyone had fun." Those who participated in the museum’s first free night for federal employees are encouraged to attend again. New families are also welcome for a night of food and fellowship. A buffet dinner will be provided, including pizza generously donated by Chef Joel Trocino of Amici’s Restaurant, 35 Main St., Poughkeepsie. Free admission to the event is for two adults (one of whom must be a federal employee) and their children living in same household. Couples, singles and seniors without children are also welcome to attend this event and join in for dinner, conversation and play. The event is free, but pre-registration is required. Tickets may be reserved online at http://bit.ly/MHCMFederalFreeNight or by calling the museum during business hours at (845) 471-0589. The museum is located in the heart of the historic waterfront in Poughkeepsie, nestled between two city parks, just steps away from the Poughkeepsie Metro-North train station and fabulous restaurants. The Mid-Hudson Children’s Museum invites local singles, couples and seniors without children, and families of federal employees affected by the current government shutdown to a free night of pizza and play on Thursday, January 10, from 5 pm to 8 pm. Free admission to the event is for two adults (one of whom must be a federal employee) and their children living in the same household. The event is free, but pre-registration is required. Tickets may be reserved online at http://bit.ly/MHCMFederalemployeefreenight or by calling the museum during business hours at (845) 471-0589. Pizza will be generously donated by Chef Joel Trocino of Amici’s Restaurant, 35 Main St., Poughkeepsie. This event is best suited for families with young children (ages 0-7). All adults admitted must be accompanying children and attendees must show federal ID to enter. Parental supervision is required at all times. No drop-offs are permitted. 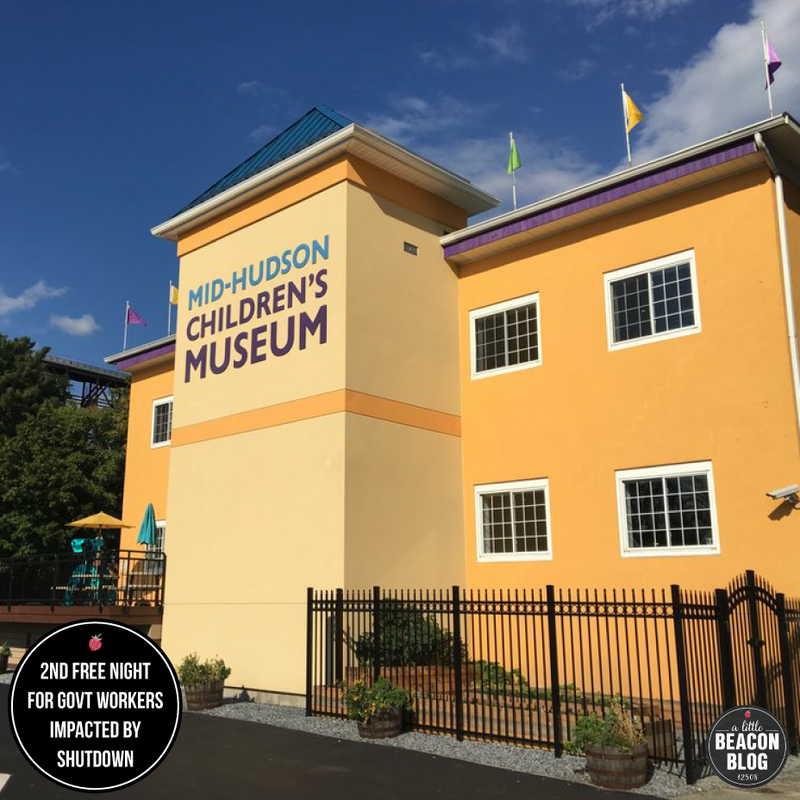 Free parking is available at the Mid-Hudson Children’s Museum, with overflow parking at Waryas Park. The Mid-Hudson Children’s Museum is the ideal destination for families with young children. Recent awards include Hudson Valley Magazine’s “2017 Best Museum” and “2018 Best Birthday Parties,” Hudson Valley’s “2018 and 2017 Favorite Kid-Friendly Museum” and “#1 in the “2018 Top 20 Places to Take Kids in the Hudson Valley” by Kids Out And About. With exhibits that focus on early literacy, art, STEM, and the local community, the museum provides an educationally rich environment through which children have the opportunity to develop foundational skills, to engage in purposeful play, and to develop interpersonal connections. The museum is located in the heart of the historic waterfront in Poughkeepsie, nestled between two city parks, just steps away from the Poughkeepsie Metro-North train station and fabulous restaurants. The Mid-Hudson Children’s Museum is open Tuesday through Saturday from 9:30 am to 5 pm, and Sundays from 11 am to 5 pm, and on select Monday holidays. Admission is $10 per person. Children under 1 year are free. 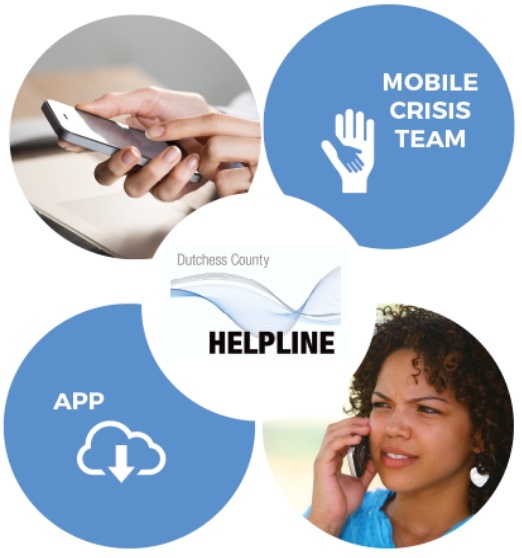 Visit mhcm.org or call (845) 471-0589 for more information. 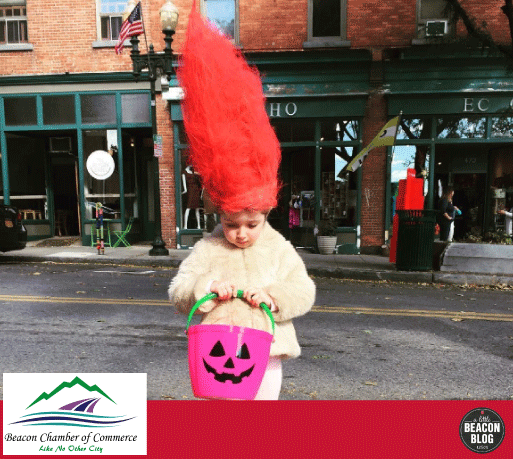 Every year, the Beacon Chamber of Commerce puts on the Kids Halloween Parade, known as the Hocus Pocus Parade. Costumed kids start lining up at the Visitors Center at Polhill Park (the little triangle land at South Avenue/Route 9D and Main Street, near Bank Square and Beacon Creamery) for a parade all the way down Main Street stopping at the intersection of Verplanck Avenue and Main Street. The lineup is at the Visitors Center, which is near Bank Square and Beacon Creamery. When the parade starts, the kids and parents march down the middle of Main Street showing off their costumes. This year, the parade route has been extended. It will end at the intersection of Main Street and Verplanck Avenue. Sheryl has indicated that the Beacon Jeep Club may lead the parade route. We shall see! Wait - slow down - Verplanck intersects with Main Street? Yes, it does! Allllll the way at the end of Main Street by the old train tracks and the former Hop location, which is now Melzingah Tap House. You will parade past the Howland Cultural Center, past the Dummy Light, past the Roundhouse, and you will parade past lots of art galleries and shops you may not have discovered yet on this slightly hidden end of Main Street, sometimes referred to as the East End Gem of Main Street. 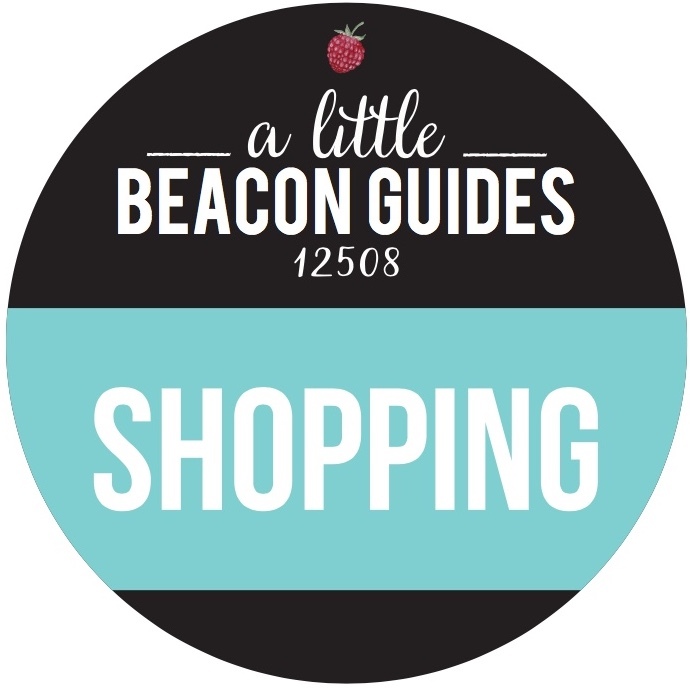 See A Little Beacon Blog’s Shopping Guide and Art Gallery Guide to familiarize yourself. The first step is the parade. Make sure you smile and wave! A firetruck will be bringing up the rear of the parade while police escorts lead the parade. The second step will be trick or treating from storefronts on Main Street as you make your way back up - on the sidewalk! - from the end of the parade route. After everyone completes Phase 1 of the parade (the marching part), the street will be unblocked, and you and the kids will trick or treat on the sidewalk on the return trip back up Main Street. This gives people time to visit the storefronts, see what’s inside, and have an overall more casual experience. Before you head back, stop by The Roundhouse! They will once again be handing out cider on their outdoor patio. Spooktacular Halloween Pop-Up Shop From The Queen of Halloween! 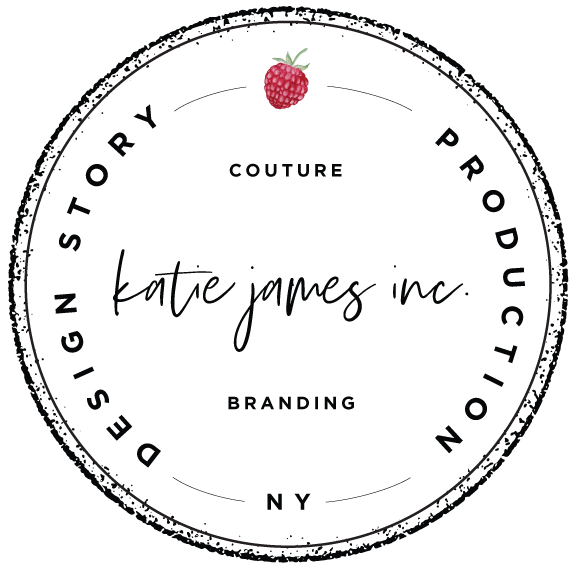 The Hudson Valley’s Queen of Halloween is flying in on her broomstick to take over A Little Beacon Space with the first of what may become an annual Halloween Pop-Up Shopping Experience - HallowStyle. You may have read about Donna Davies - she was featured last year in the Poughkeepsie Journal. Donna is a designer, crafter, and children’s book author. She will be bringing in Halloween-inspired jewelry, pottery, and even her own children’s books. Sign up for a craft class and grab a brew. There will even be spooky stories for the kids! Make ‘n Take crafts will be available while supplies last, but make sure you pre-register! These are made really fast, and there is no set schedule for making. Just take a peek at the video to set the vibe and see what decorations she might be bringing in here! In the meantime, join her Haunted Hudson Valley Facebook Page to stay connected! 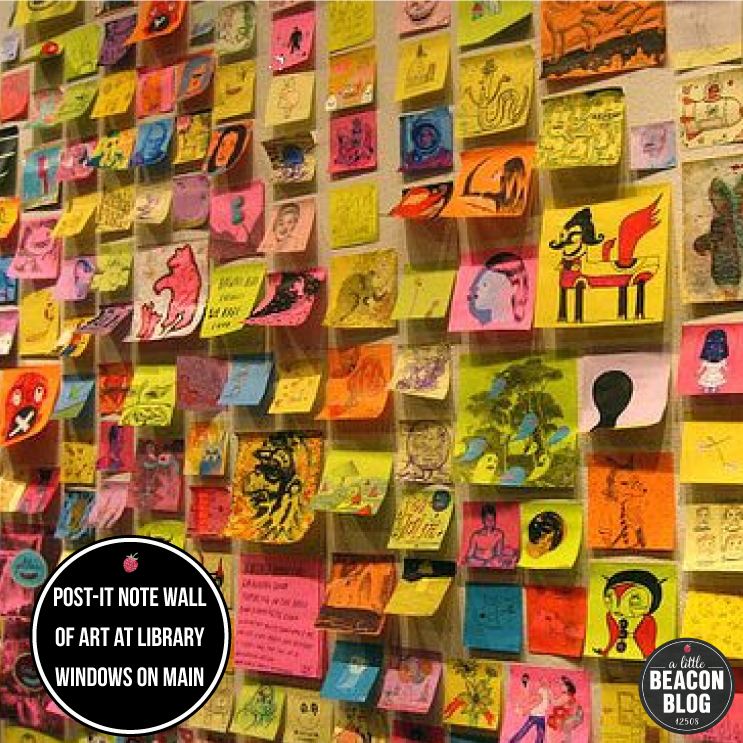 Community Created Post-It Note Art at Library for Windows on Main - Needs You! Photo Credit: Howland Public Library, used to give an idea of how the wall could look. Pictured is a Giant Robot Post-it Note Art Wall for illustration purposes. Do drop into the Howland Public Library most anytime, now through Saturday, August 11, to make your piece of Post-It Note Art for the library's Post-It Note Community Art Wall. The Community Art Wall is part of this year's Windows on Main Street public art installation, in which the Howland Public Library is participating. People of all ages are invited to create a Post-It Note sized creation for the Community Art Wall. Windows on Main Street is an annual exhibition that pairs artists with storefronts along Beacon's Main Street. This year, 26 Main Street businesses are participating, and for the library's exhibit, you're invited to be one of the contributing artists. The exhibit will be up for one month. A rainbow of sticky notes and a ton of art supplies will be available at the library to inspire you. This is a great impromptu summer activity as you're looking for free things to do in Beacon on Main Street. Please note, the Post-it Note art maker station may not be open during some programs at the library. 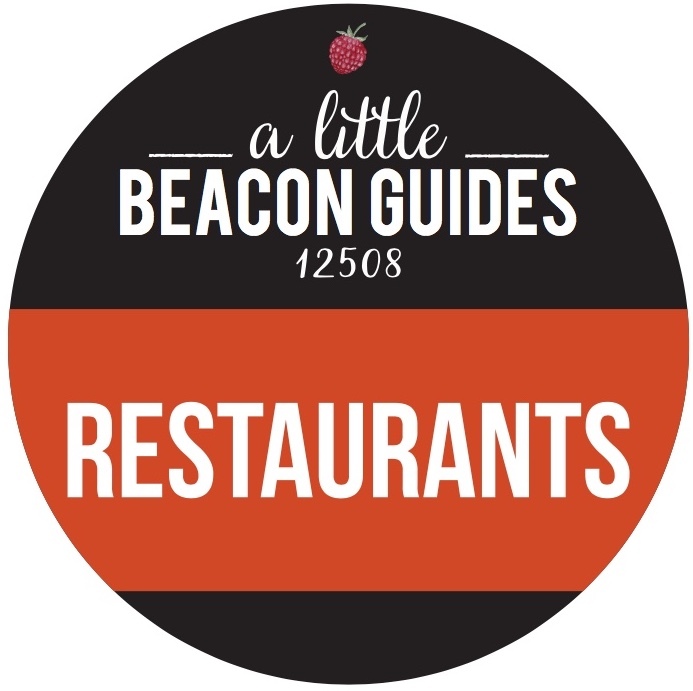 The library is located in the middle of Beacon's downtown at 313 Main St., near Glazed Over Donuts. A Little Beacon Blog now tracks the fundraising efforts for all of Beacon's public schools, and a few events are coming up! Movie Night, Line Dancing, Ice Cream Night - and Rubik's Cubes! See below for our roundup, and hit up A Little Beacon Blog's Public School Fundraising Guide for dates and details. PS: Do you love this Guide? 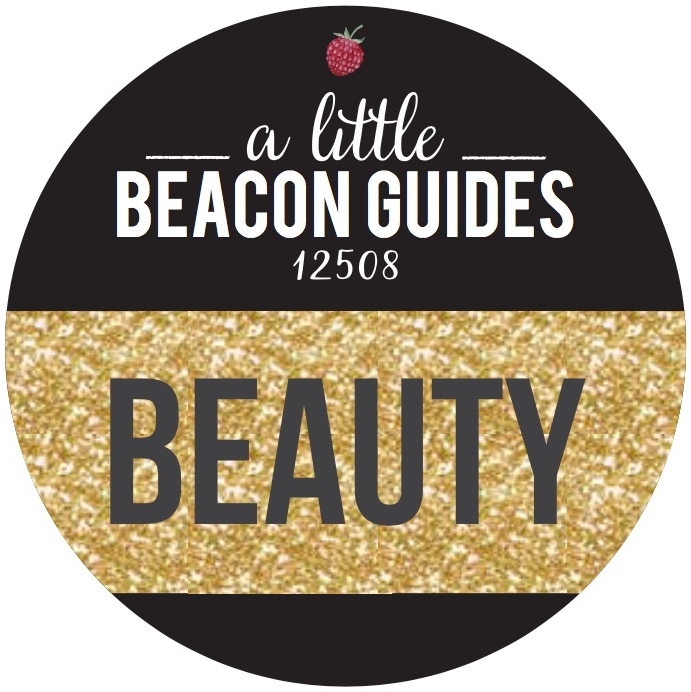 Your business could support it (with your logo as a lead sponsor) and reach so many parents in the Beacon community! Please contact us to be a lead sponsor, and thank you! • Rubik's Cubes for Hands-On Library Learning: JVF Librarian Ms. Coleman is raising money to buy Rubik's Cubes that students can check out of the library. 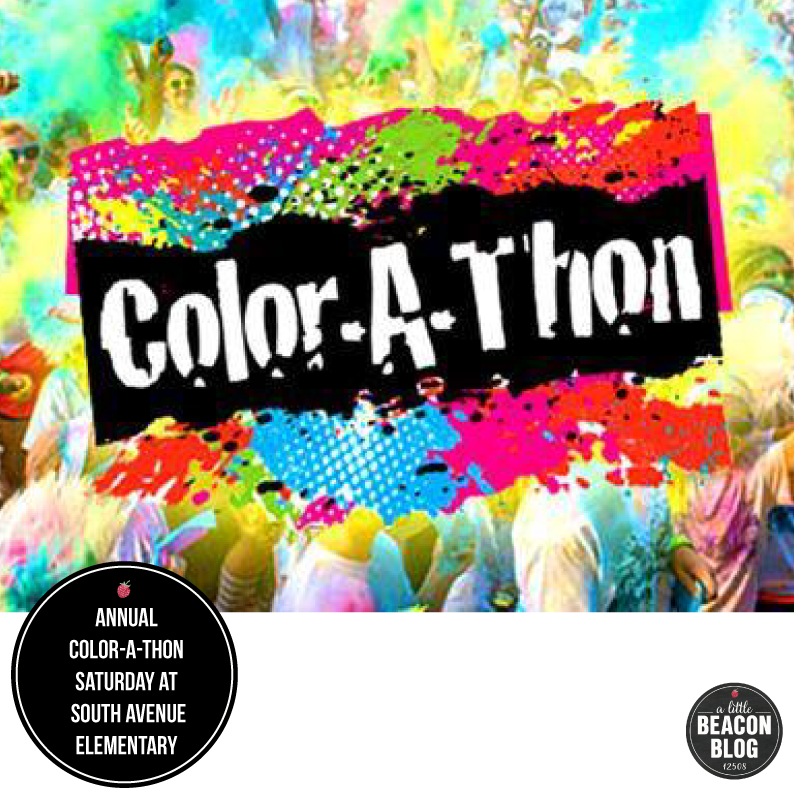 • Beacon's All-Star Lip Sync Battle: This adults-only event at the Towne Crier raises money to support the Center for Creative Education's outreach programs to BCSD schools! • Book Fair Next week! • Ice Cream & Bingo Night! Friday, March 9, from 6 to 8 pm. Kids and adults get to play bingo and eat FREE ice cream, donated by Stewart's. • Shake What Your Mama Gave You! Zumba and line dancing to benefit the Rombout PBIS Committee! • Movie Night! In the Beacon High School Cafeteria, Beacon High School's National Honor Society is sponsoring the Valuable for Veterans fundraiser, screening the Academy Award-winning movie "Coco." Beacon High School students looking for help with writing projects can stop by the High School Writing Lab on Thursdays, after school from 2:30 to 4 pm, at the Howland Public Library. Support, assistance, and encouragement will be available for students in grades 9 to 12 who are working on school or personal writing projects and college essays. Drop-ins are welcome; no registration is needed. Facilitator Jess Conway is an instructor at Teachers College, Columbia University. 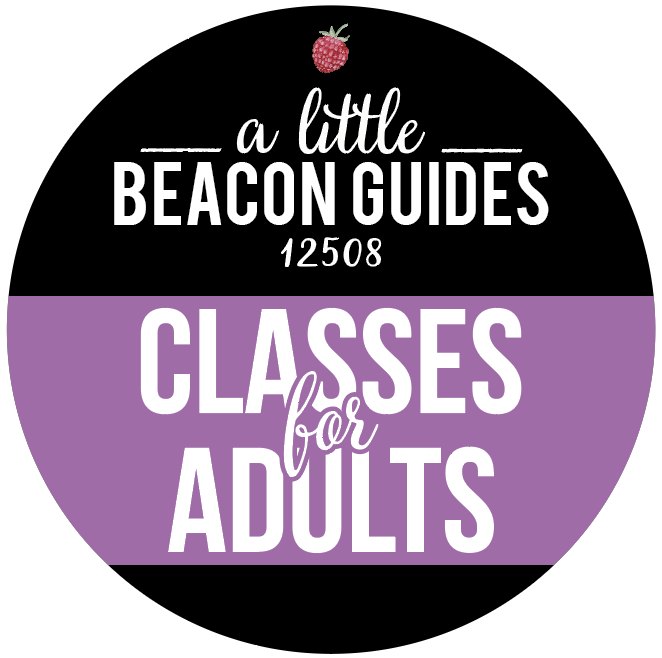 To see more opportunities like this one for kids, see A Little Beacon Blog's Classes for Kids Guide.